Still remember the terrible memory of your computer being killed by hidden virus from an eye-catching game downloaded from an unknown site? 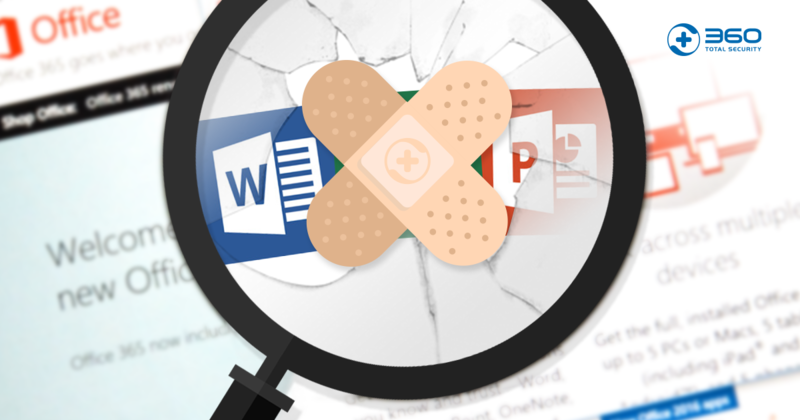 When running a program, you cannot tell if it’s virus-containing or if it may cause any damage to your computer. You wonder, is there any method to run these programs safely without the risk of crashing your computer? Indeed, there is. 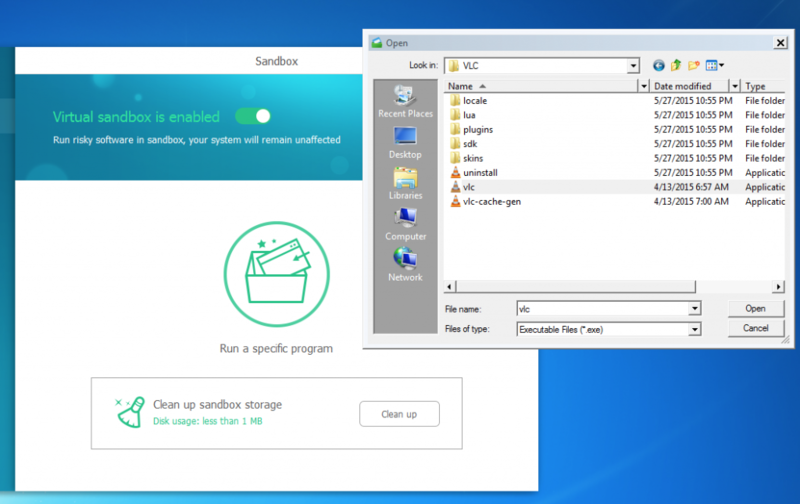 Sandbox is a security tool that lies between the programs you want to run and your PC. Sandbox strictly isolates the execution of unverified programs from your system. 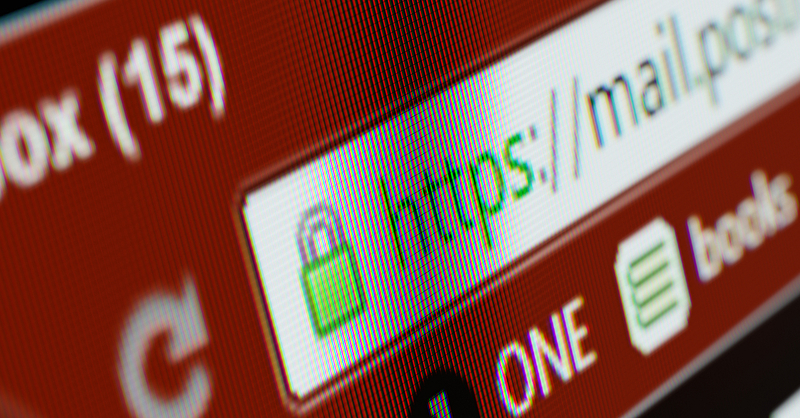 Even though your file contains malware, you can be sure its execution will not harm your computer. 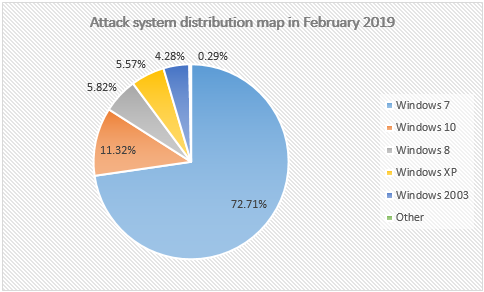 Sandbox provides a separate environment to run your programs safely and prevents any attempt to make changes or steal information from the host system. 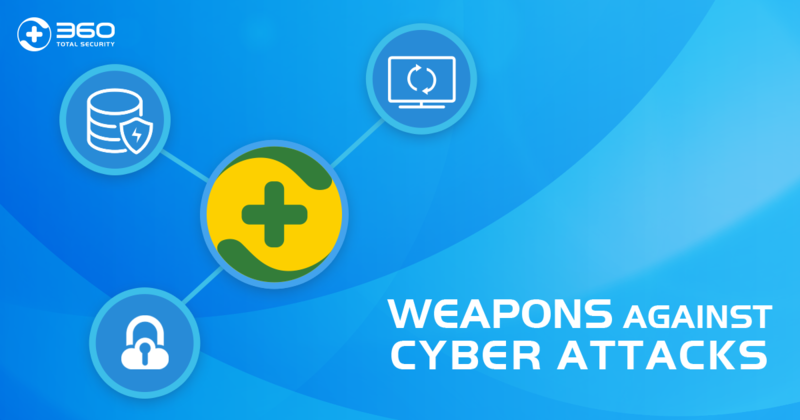 360 Total Security includes Sandbox at no charge as an extra layer of protection, ready to use when downloading files from untrusted sources. 1. 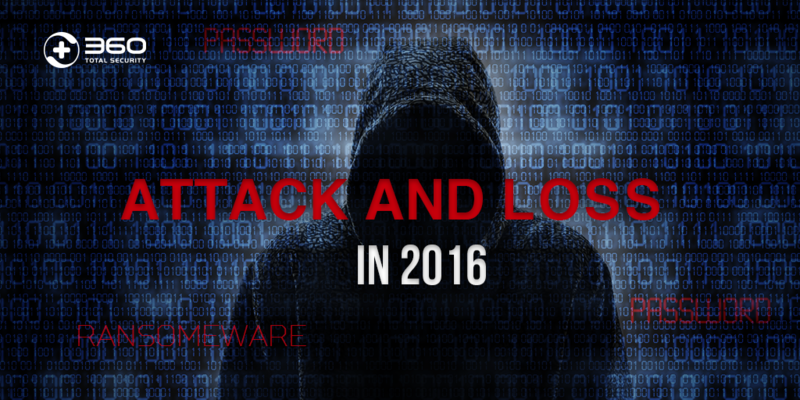 Go to Toolbox, where you can find ‘Sandbox’, in which you can test programs or applications that are suspicious to be dangerous to your PC. 3. Once VLC starts running, you will find a green notification indicating ‘Running in Sandbox’, which means the program is running separately in a highly restrictedly OS environment. 4. 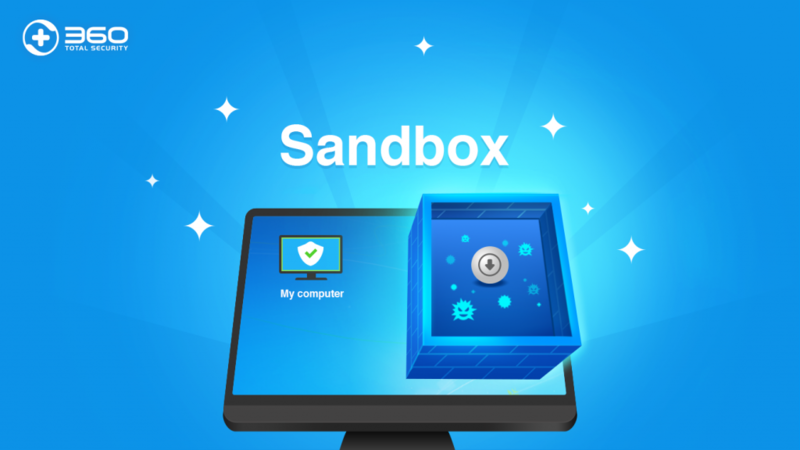 During the execution of the process in Sandbox, you can be sure that it will not harm your PC in any way. Besides, you can decide which program you want to run automatically in Sandbox whenever you launch it, by adding it to ‘My Toys’. You can also check the Running list to stop a program in Sandbox and change it back to run on the system at anytime. Sandbox is the tool to test any file or program from untrusted sources. 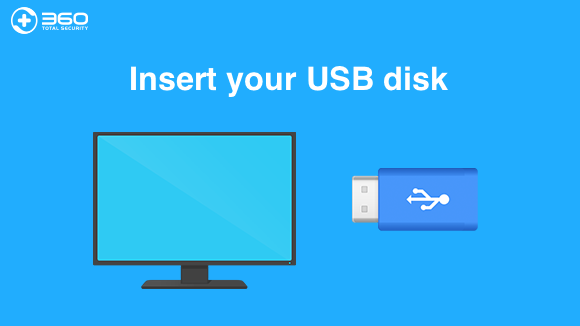 Use it as a safe zone to keep virus and malicious applications away from your PC! 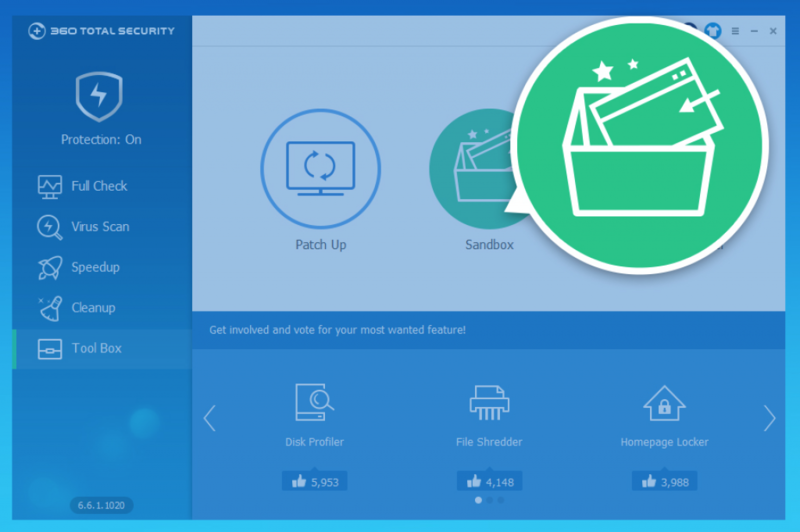 Download 360 Total Security for free and enjoy the benefits of Sandbox.